Welcome to the Gatesville ISD Band Program! 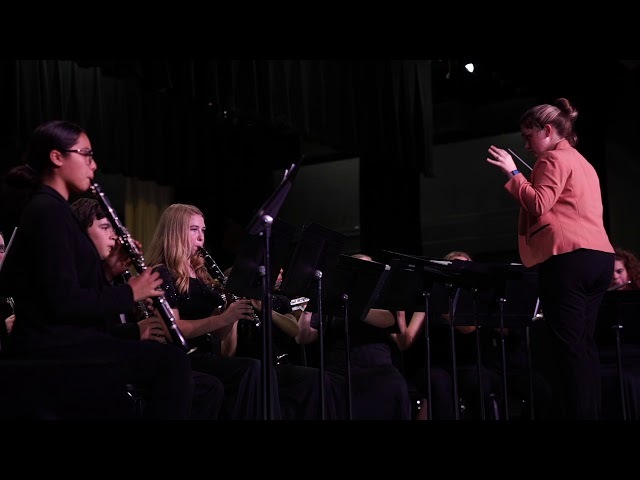 Located in Gatesville, TX, our band program has a long tradition of excellence on the football field, on the concert stage, and in the classroom. We believe in teaching excellence, instilling determination, and fostering an appreciation for music that will last our students a lifetime. For more information about our program, or to get in touch with one of our directors, please fill out the form at the bottom of this page.